This small Maronite community began in Aliquippa, Pennsylvania at end of the year 2000. In the town of Aliquippa, there are several families of Lebanese descent who belong to the Maronite Church. Because there was no Maronite Church in close proximity to their homes, however, for many years these families joined the local Roman Catholic Churches in order to practice their faith. It was a dream of many, however, to return to their roots and someday have a Maronite Church close by. In the year 2000 the Maronite Bishop of the Eparchy of St. Maron gave permission for the Maronite priest in Pittsburgh to visit the community in Aliquippa and offer an occasional weekend Mass/Divine Liturgy. Over time, the Community was able to join together more often for worship in their Maronite faith. 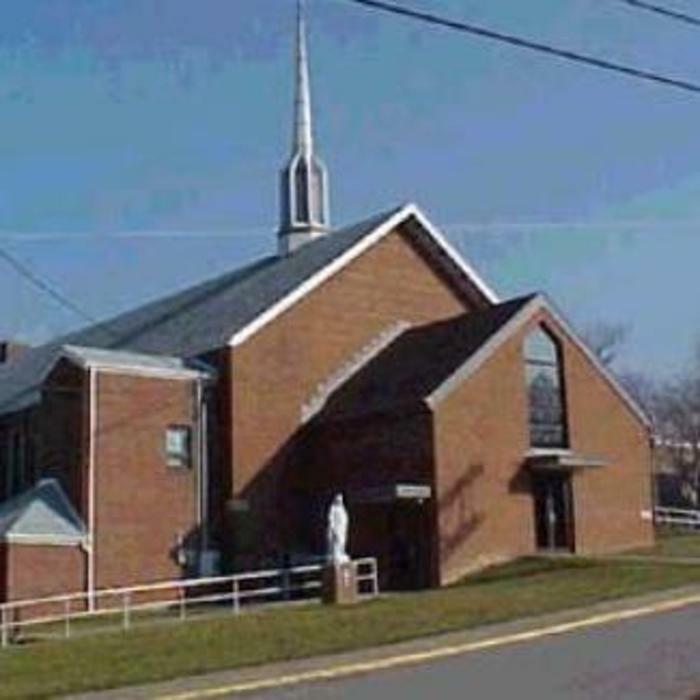 As of June 2012, the Maronite Community of Aliquippa was elevated from a community to a mission as they moved to their current location in Darlington, Pennsylvania. 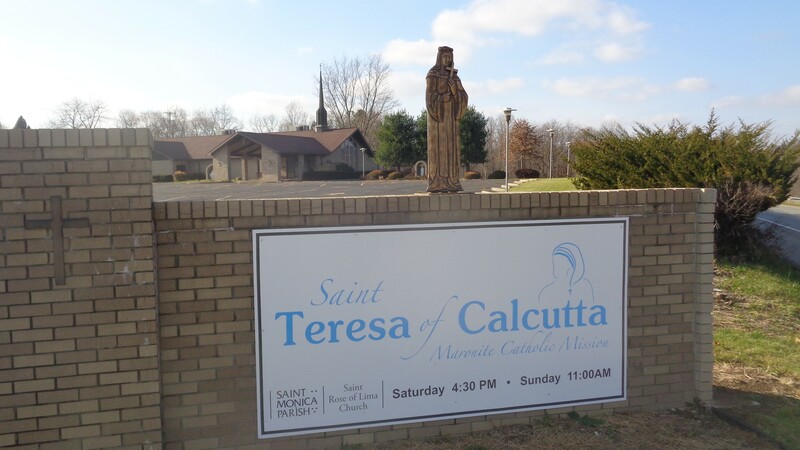 Bishop Gregory Mansour granted the community its new name as Blessed Teresa of Calcutta Maronite Catholic Mission (now Saint Teresa of Calcutta). The mission fully embraced their new patron. Mother Teresa’s witness of walking a Simple Path – as she put it, by not doing great things, but by doing small things with great Love – has in many ways been the same path as this small community. From their very humble beginnings of having an occasional weekend Liturgy – to now, where they are just one step away from being their own parish – the community has been led along the way by the help of several Maronite priests: Father David Michael, Father Jim Root, Father Claude Franklin, Father Rodolph Wakim, Father Simon Elhajj, and now currently, Father Antoine Kairouz. Now moving forward they have the wisdom and love of Mother Teresa to guide them. The community still has a path to walk, and as Mother Teresa exemplified in her life, they will take to this road joyfully and prayerfully, without being burdened by the past or overly worried by the future – or, as Mother Teresa put it, "Yesterday is gone, tomorrow has not yet come, we only have today; let us begin."